PHOENIX (AP) — A growing number of states are moving to allow the winners of big lottery jackpots to stay anonymous as privacy concerns are increasingly trumping lottery groups’ wishes to publicize winners to boost sales and show that the games are fair. At least eight state legislatures considered measures shielding winners’ names this year. Virginia’s governor signed legislation allowing winners of $10 million or more to remain anonymous. Proposals in Arkansas and Connecticut failed, while efforts in Massachusetts, Minnesota and Oregon are still being considered. New Mexico’s governor last week axed a similar proposal, with a spokesman saying Democratic Gov. Michelle Lujan Grisham decided to prioritize transparency. Arizona’s governor hasn’t weighed in on the proposal before him. “And the only way the public has an absolute guarantee of integrity as far as real people winning these prizes is to be able to know who wins these prizes,” he said this week. Republican state Rep. Nancy Barto introduced the measure, saying she wanted to protect winners from harassment. State Rep. John Kavanagh pushed for current law that shields winners’ names for 90 days but said this week that it doesn’t go far enough. “After 90 days, the person is then subjected to all sorts of people hitting them up for loans, investment advisers trying to make them a client and the potential to be victimized by a burglar or, if it’s a massive amount, having their kid kidnapped,” the Republican said. Balancing those concerns against the Lottery’s interests in transparency isn’t a close call, he said. That’s in line with a New Hampshire judge’s decision last year to allow the winner of a nearly $560 million Powerball jackpot to stay anonymous. The woman signed the ticket before she realized that state law would let her create a trust to shield her identity. The judge noted that she could be harassed or solicited for money. Trusts are allowed in at least two other states besides New Hampshire, while a policy from South Carolina’s lottery board allows anonymity. 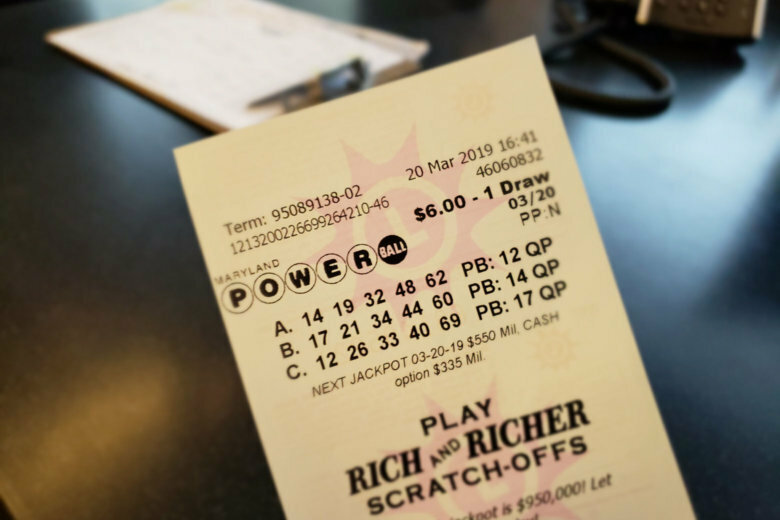 The winner of a $1.5 billion ticket bought at a South Carolina convenience store last year remains unknown under that policy.